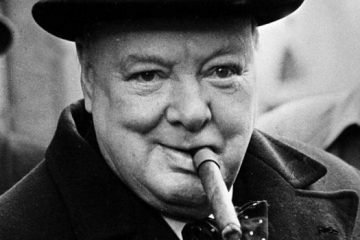 It’s difficult to believe that the entire world was at war for the second time and entire nations still strictly forbid their willing female citizens from participating in direct combat. Yet, at a time when bombs were decimating some of the greatest structures the world has ever known, social gender barriers remained intact through most parts of the world. 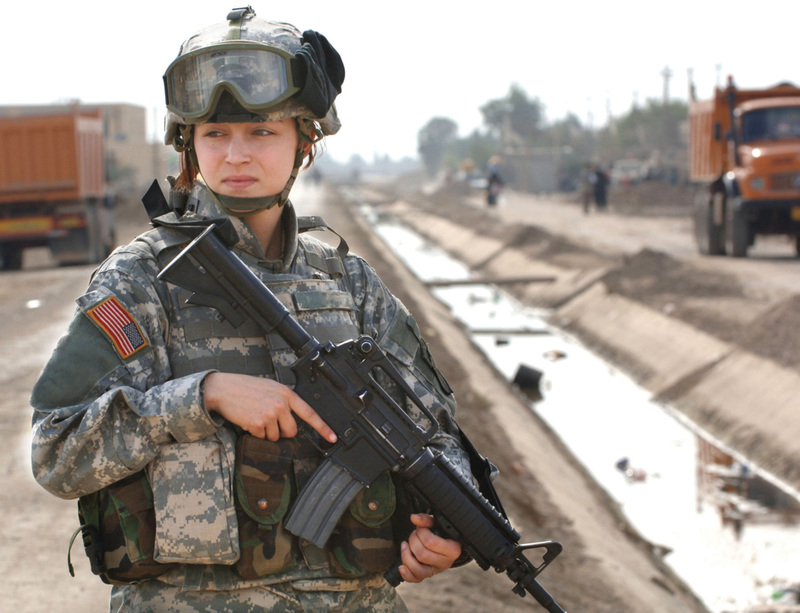 In countries like the United States, Germany, and Britain, most military women served as nurses or in a clerical capacity. Occasionally, these nations allowed a woman to man an anti-aircraft gun, but even that was rare. However, if you had the great misfortune of being an Axis soldier trapped deep in Soviet territory, you most certainly learned to fear the presence of Soviet female death squads. 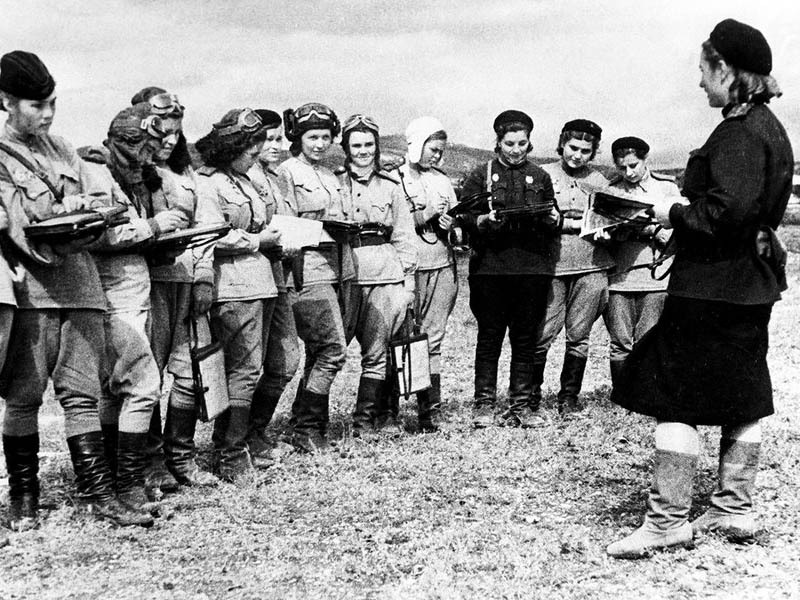 Like many other nations, the Soviet Union turned away most women who signed on to participate in direct combat. 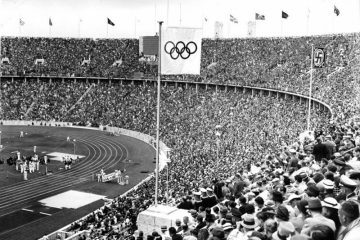 That all changed when the Axis army launched Operation Barbarossa; a large-scale invasion of Soviet territories that eventually led to the death of almost 5 million Red Army troops. The Soviet commanders could no longer afford to turn soldiers away. As such, the Red Army was forced to adopt a new attitude regarding what women could contribute to the war effort. 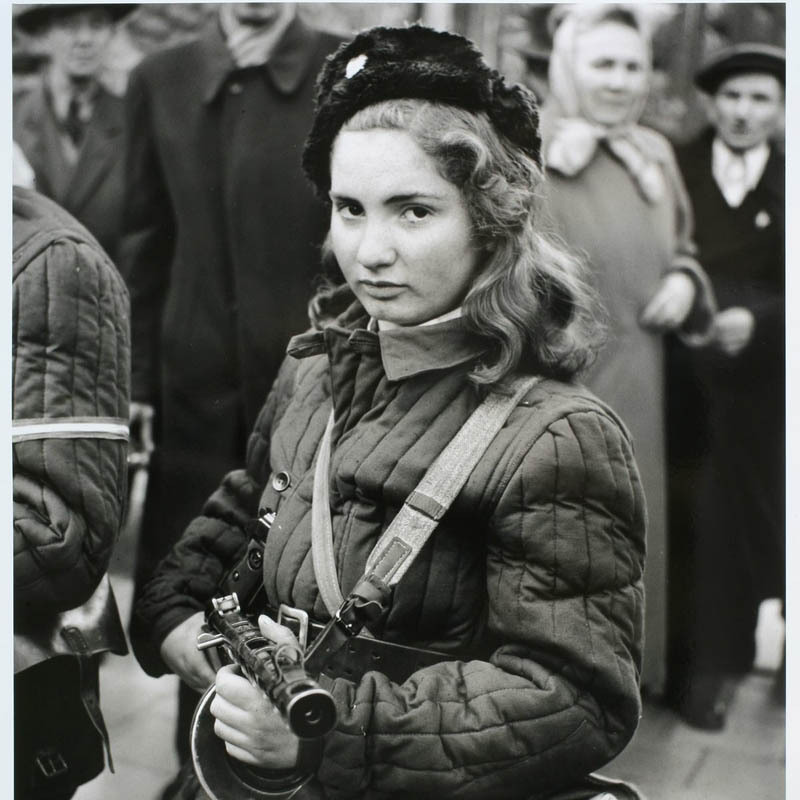 Even still, the Soviets were not eager to just hand women rifles and send them off to war. Many of the first Soviet female ground soldiers earned their position by serving as combat medics. At some point, enough first wave fighters died and these female soldiers were called upon to pick up their weapons. Others refused to wait. For instance, a Ukrainian woman named Lyudmila Pavlichenko denied requests to serve as a nurse when she volunteered. 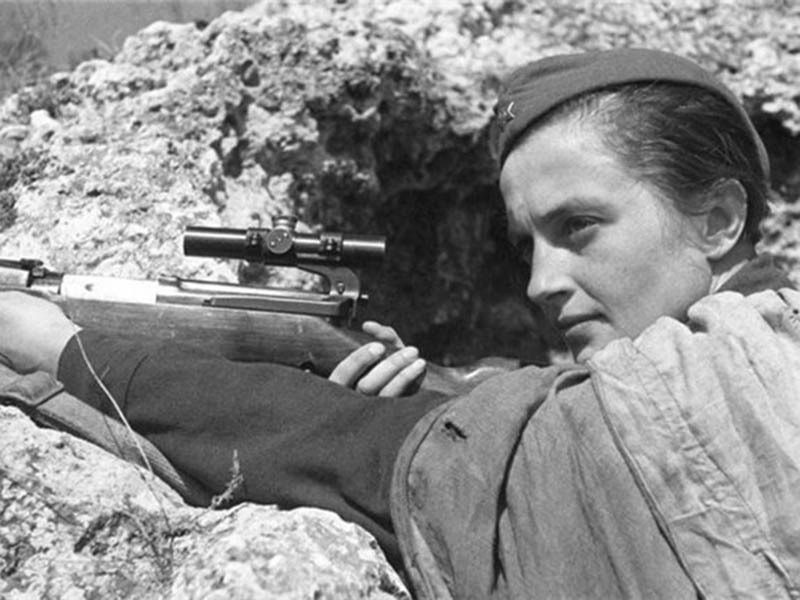 Her tenacity eventually inspired military leaders to make her one of roughly 2,000 female snipers that served in the Red Army. Before the war was over, Pavlichenko achieved 309 confirmed kills. 36 of those kills were opposing snipers. This makes her one of the top-five deadliest snipers in recorded military history. 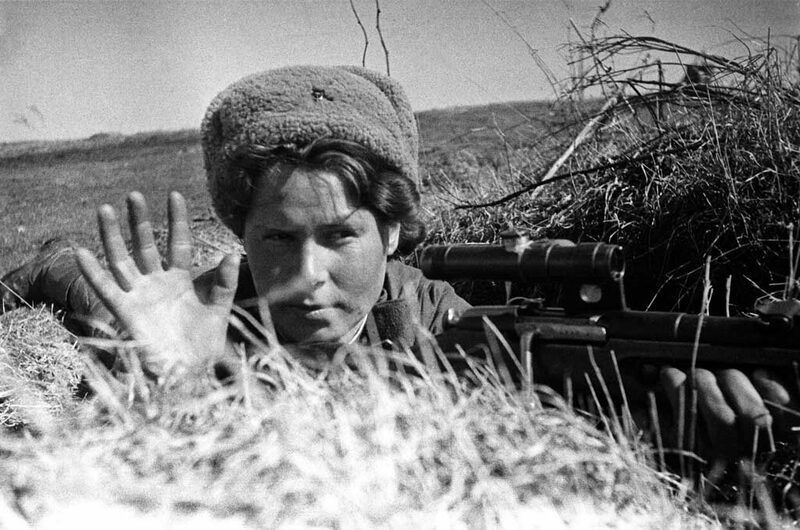 Pavlichenko was one of the deadliest soldiers in the Red Army, but she was far from the only female sniper. The Soviet Union quickly realized that their female soldiers were uniquely qualified to serve as snipers. They chalked this up to their belief that the average woman was more patient and calculated than the average male soldier. There is no denying that Soviet female snipers were among the deadliest soldiers in WWII. 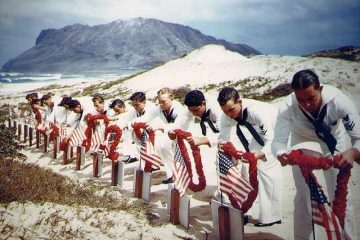 However, the enduring legacy of these warriors rests among the clouds. There were multiple regiments in the Red Air Force made up primarily of – or entirely of – women, and each of them was highly decorated. The 586th Fighter Aviation Regiment, for instance, participated in nearly 5,000 missions. This regiment also hosted the two only female fighter aces in the history of air combat: Lydia Litvyak and Yekaterina Budanova. Meanwhile, the 125th Guards Bomber Aviation Regiment served valiantly under the command of Marina Raskova. However, it was the 46th Taman Guards Night Bomber Aviation Regiment that truly instilled terror in the heart of their enemies. This squad completed an astonishing 24,000 combat missions before the end of the war. 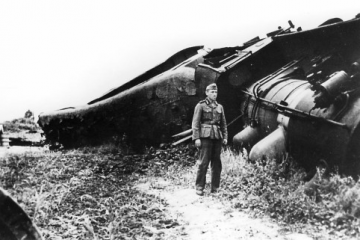 In the process, they dropped nearly 23,000 tons of bombs. Impressively, they did all this while flying in outdated places primarily used for dusting crops after WW I. However, the lightweight of these planes helped their pilots pull off innovative evasion techniques that involved cutting the plane’s engine at just the right time in order to glide to the target area. 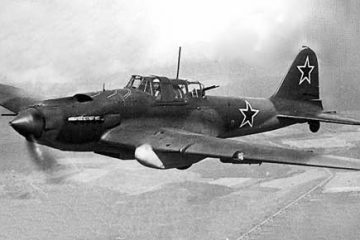 It’s widely believed that the Germans dubbed this regiment “The Night Witches” because these planes were so difficult to hit, and because the women who flew them primarily operated at night. However, a popular story suggests that the name comes from German soldiers who believed that the sounds of the plane’s engines resembled what they believed a witch’s broomstick might sound like. 200,000 Soviet female soldiers received some kind of military decoration and 89 were named Heroes of the Soviet Union by the end of WWII. 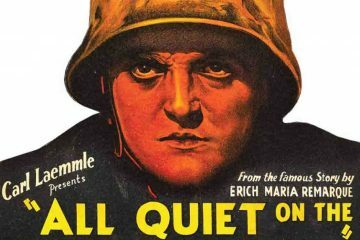 In the process, they suffered through not only the usual horrors of war but numerous instances of assault and widespread under-appreciation from the mass media and fellow soldiers. Now, however, we recognize these soldiers for who they truly are; human beings forced to endure unimaginable horrors in order to prove to the world that nobody should be told they cannot fight when fighting is the only way to survive.